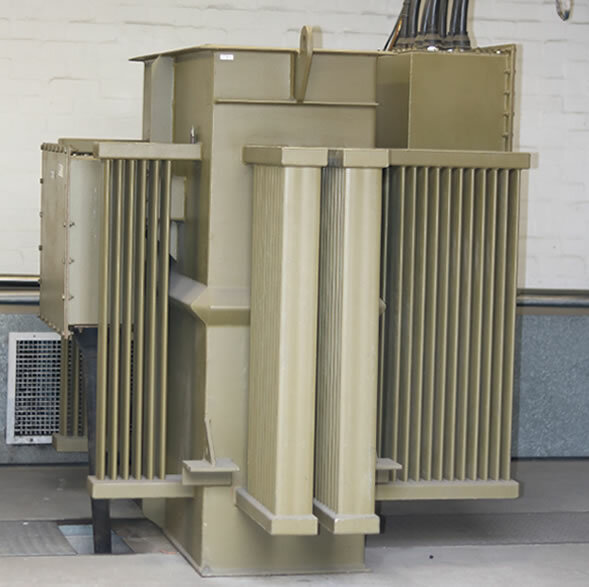 Transformer maintenance starts with a visual inspection and analysis of the insulating oil. This analysis provides an insight into the oil condition, transformer internal condition and indicates the life span of the transformer. Supply mineral insulating oil and laboratory analysis.